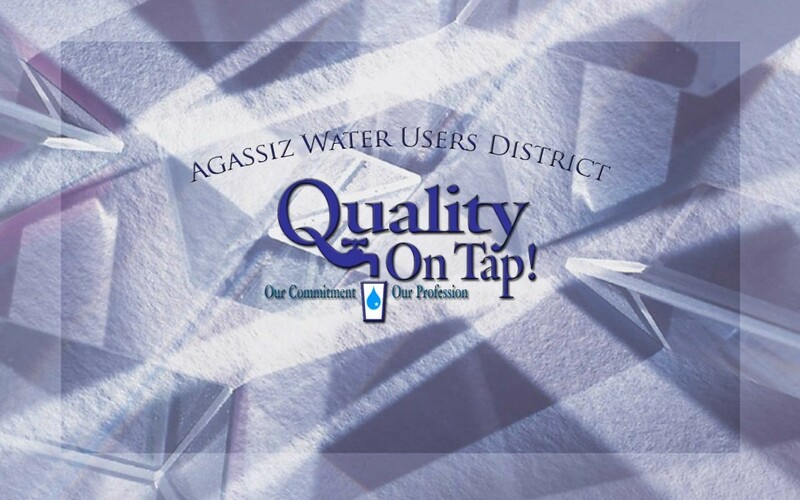 Agassiz Water Users District is a member-owned utility serving the Gilby and surrounding areas. Meter readings are due by the 20th of the month along with payments. Please remember to report all digits from Left to Right when entering your meter reading.